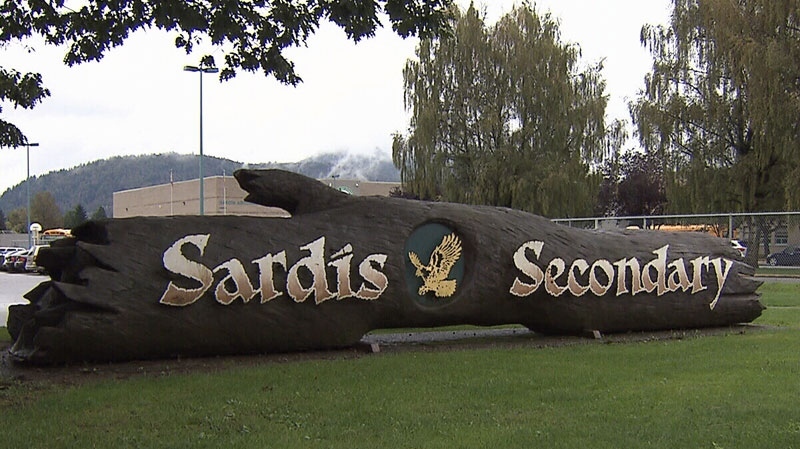 All Chiefs high school aged players will attend Sardis Secondary School. We work closely with the school to ensure that all of our student athletes academic schedules allow for a minimum of classes missed due to practices, games and travel. Please visit the school’s website here.